Gander Outfitters is 100% Fair Chase. 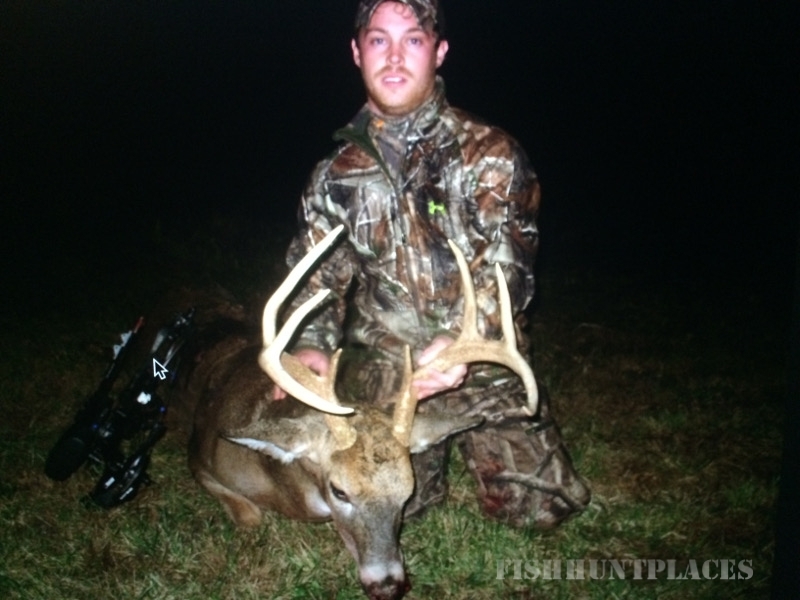 Our goal is to provide you with an enjoyable and memorable hunting experience. 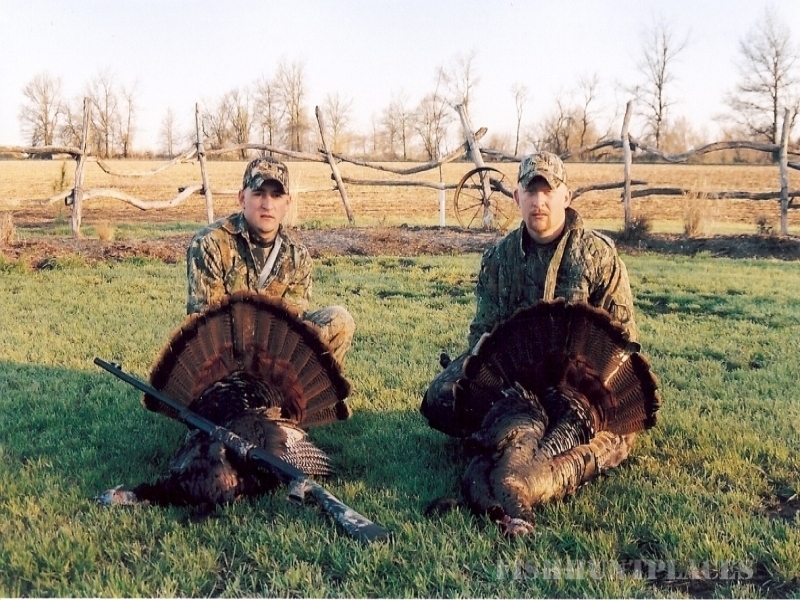 We specialize in Northeast Missouri Whitetail Deer and Eastern Wild Turkey. We have lived and hunted in Shelby County all of our lives and have gathered some of the best hunting ground from land owners and farmers like ourselves. The grounds have been managed for several years and are planted with many different varieties of food sources. 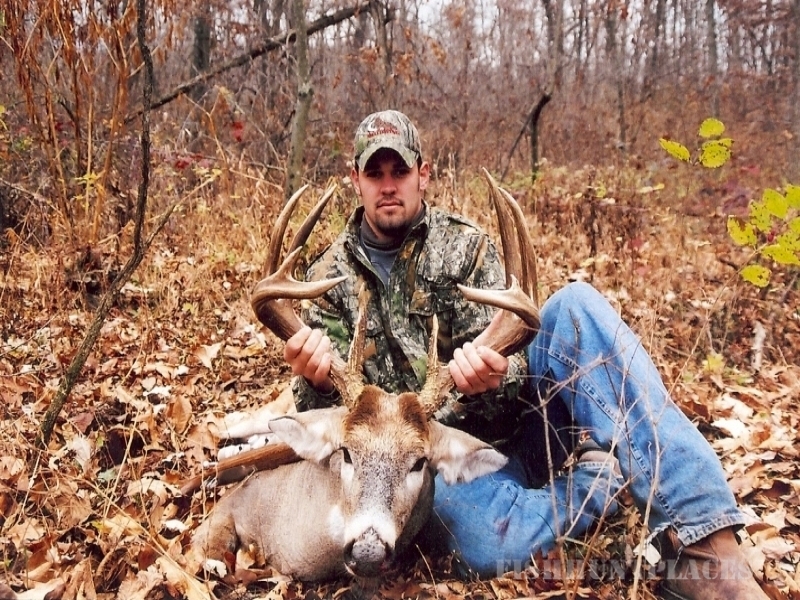 This area has repeatedly produced some of the largest bucks in Missouri. Each year B&C bucks are harvested in our area. 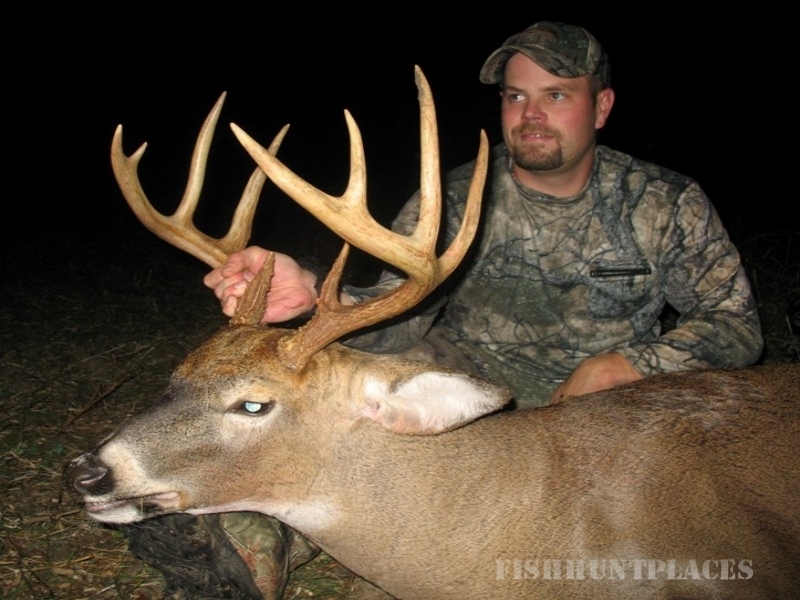 Missouri ranks in the Top 5 destinations for harvested P&Y whitetails. We pride ourselves in helping you have the best hunt that you can have! We may not be known as one of the largest Outfitters in the Midwest, but we are OK with that! Outfitters that try to be too big usually end up hurting themselves and the hunters more than anything. 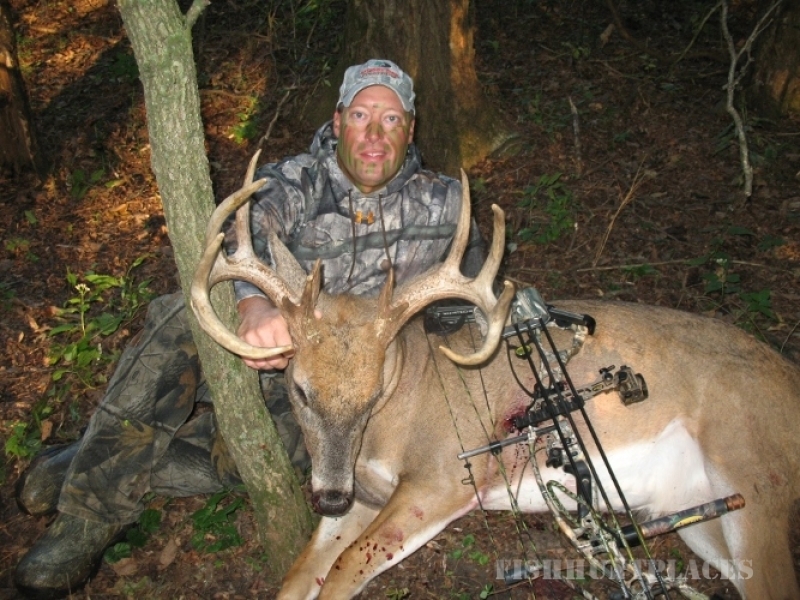 We are proud for each client and personally give our time and dedication to each hunter that books with us. I believe it is important to build a trusting relationship and friendship instead of collecting money and running clients through. We are proud to have repeat hunters each year. Here at Gander Outfitters we cater to the smaller groups of hunters and take about 40 hunters throughout the whole year. Doing this really helps with the hunting pressure and management of Trophy Bucks year after year. This also allows us to personally take care of you and your needs to help you be successful. Our Eastern Turkeys are some of the largest birds that you will ever hunt! For a very long time we were the #1 ranked location in the country for Turkey hunting. With average weights of 24 pounds and massive thick birds and thundering gobbles you will be very impressed with our Kings of Spring!